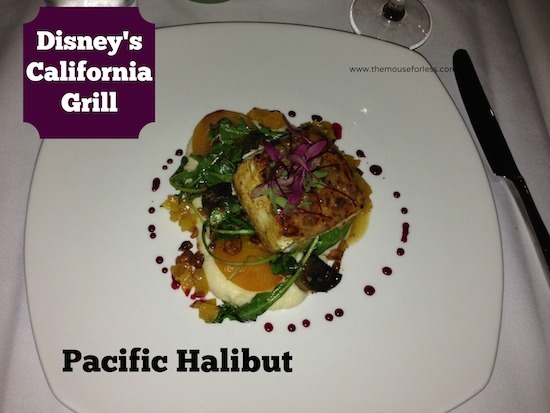 Walt Disney World offers guests a great deal of dining choices. 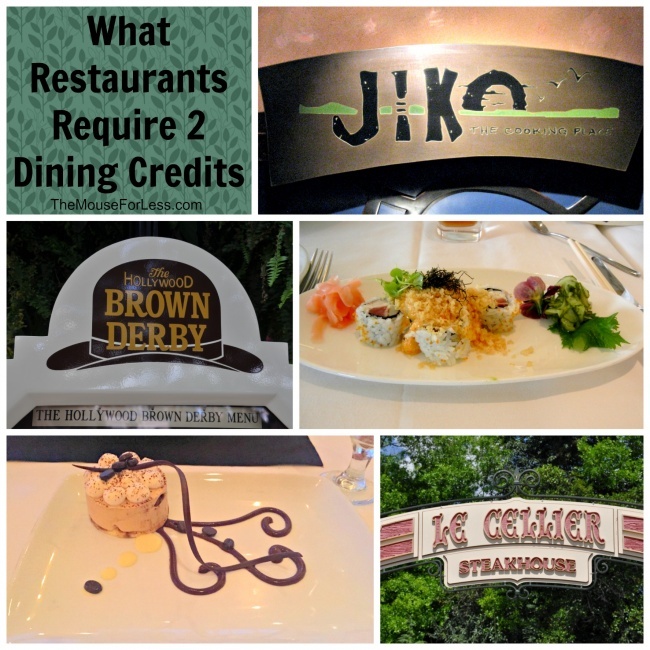 Although quick service restaurants are plentiful, there are a variety of Walt Disney World Two Table Service Credit Restaurants which offer unique dining experiences. Signature dining requires 2 dining credits, as does room service at the resorts and select showings of Disney’s popular dinner shows. Signature restaurants are the more upscale and expensive restaurants found throughout the resort. Dinner shows offer both a meal and special entertainment. And of course room service is a special treat at a Disney hotel. To offset the pricing of these experiences, there are Disney World Two Table Service Credit Restaurants. If you plan on doing many signature dining experiences, in room dining or dinner shows on the dining plan, you will want to consider investing in the Deluxe Dining plan. Animal Kingdom has the newest signature dining option with Tiffins, featuring food from around the world. Tiffin’s also offers some dining packages that include reserved seating for River’s of Light and Festival of the Lion King, but you need to be booked WITH that dining package so make sure and double check. Magic Kingdom has only one option for signature dining, but it is most likely one of the most sought after and famous, Cinderella’s Royal Table located in Cinderella’s Castle. 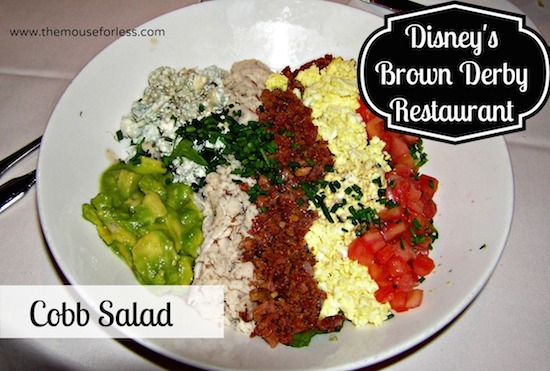 Disney’s Hollywood Studios offers The Hollywood Brown Derby, well known by foodies as a place to get the Cobb Salad and many other great entrees. Epcot, a diner’s dream, offer’s two upscale dining venues. 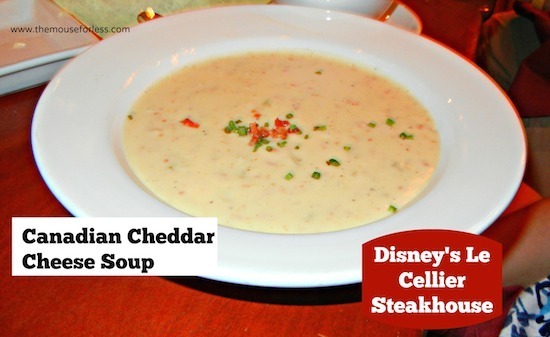 Le Cellier, located in the Canada pavilion, is known for their beer cheese soup, pretzel bread and steaks. Also at Epcot is Monsieur Paul, serving fine French cuisine located in France. Disney’s Animal Kingdom Lodge offers Jiko – The Cooking Place. Jiko is a truly unique culinary experience with a modern African flare. Disney’s Boardwalk Inn offers the Flying Fish Cafe. This favorite is currently undergoing some renovations, but plans to come back better than ever! Disney’s Contemporary Resort offers another favorite of both locals and frequent Disney World Guests, the innovative California Grill located at the very top with stunning views of the Magic Kingdom. The Grand Floridian Resort and Spa, Disney’s flagship hotel, offers two signature dining experiences available on the dining plan – both Citricos and Narcoossee’s. Citricos options come to you from the fragrant hillsides of the Mediterranean coast and with the right view you might be able to see the action in the open kitchen, or catch a glimpse of the fireworks from the Magic Kingdom. Narcoossee’s cuisine is more concentrated on creative seafood with some North American Favorites. Disney’s Yacht Club offers Yachtsman Steakhouse, defended by many Disney fans as the best steak on property. 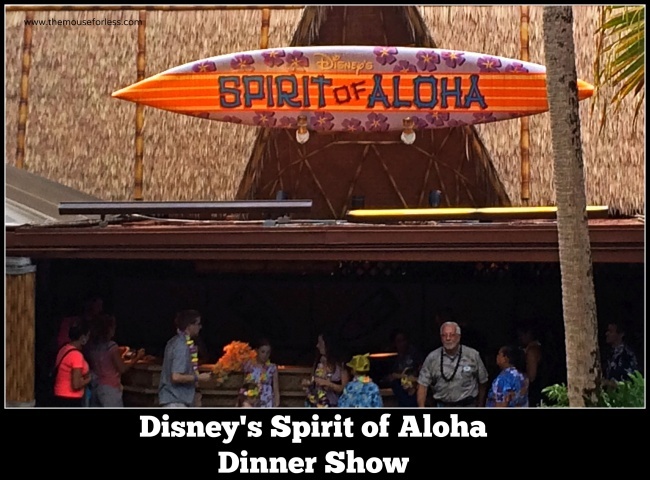 Disney’s Polynesian Village is home to the Spirit of Aloha Luau dinner show and you can use 2 dining credits per person for category 2 or 3 seating. Category 1 seating is available but you would be required to pay out of pocket at the time of booking. Reminder to pick up your tickets at the concierge desk of your Disney hotel prior to the show. Disney’s Fort Wilderness Resort and Campground offers a hootin’ and hollerin’ time at Hoop De Doo Musical Revue dinner show. Use 2 dining credits per person for category 2 or 3 seating for the early shows, or category 1, 2 of 3 for the 8:30pm show only. Category 1 seating is available for the earlier shows but you would be required to pay out of pocket at the time of booking. Reminder to pick up your tickets at the concierge desk of your Disney hotel prior to the show. 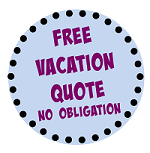 Need some quiet down time and just want to eat in your room? 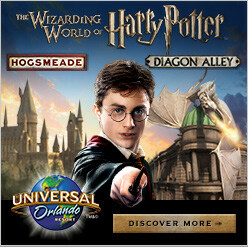 This are also options at Disney resorts. The following resorts offer pizza delivery. Like two table service credit restaurants, two credits here will get you a large pizza, 2 desserts and a 2 litre bottle of soda. Gratuities included. There are also other limited dining options on the pizza delivery menu that can be paid for out of pocket. 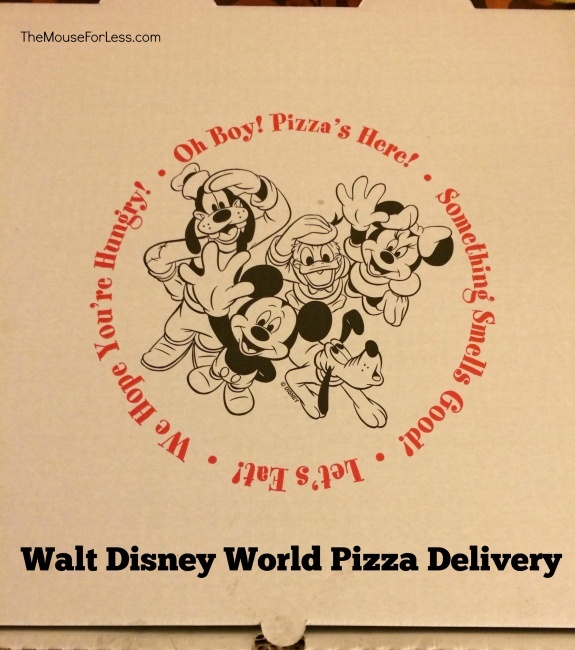 *The Mouse for Less Tip – our experts report that the large pizza deal can feed 3-4 guests depending on individual appetites. The following resorts offer a room service menu. Each in room dining experience requires 2 table service credits and includes 1 appetizer, 1 entree, 1 dessert (lunch or dinner only) and 1 non alcoholic beverage. Gratuities included.